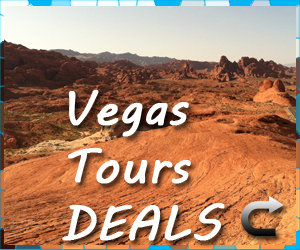 Constructed in 1976 north of the Las Vegas Strip is a quaint looking property aimed at appeasing the locals of the city. Built under the supervision of Station Casino Inc, Palace Station acted as a safe haven for individuals that live in Vegas, want to gamble, but don’t want to deal with the madhouse that is Las Vegas Boulevard. Despite being built for locals, the establishment has everything that’s needed for a cost efficient vacation, including easy access to the Strip through bus lines and taxi cabs. 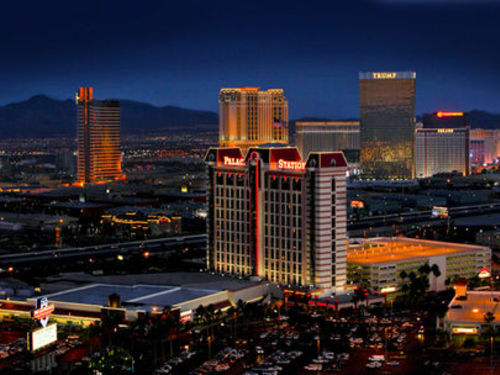 Though the exterior of the hotel may not have the same flair and style as some of Sin City’s heavy hitters, there is plenty going on through the main doors that help in bringing in the cliental. Palace Station may offer the prices of a cheap motel, but it is far from looking like one. Rooms at Palace Station come in three different varieties: Courtyard, Luxury Tower, and Suites. The cheapest and most basic of the three are the Courtyard Rooms, decorated in typical hotel décor such as printed comforters and dark wood furniture and accented by wireless internet access and cable television. 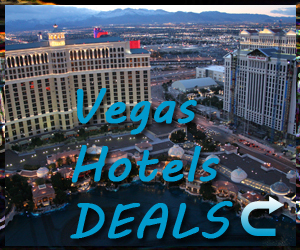 The Courtyard Rooms are lit up by a large window display with views of the Las Vegas Valley. Offering a lighter, brighter environment are the Luxury Tower Rooms. 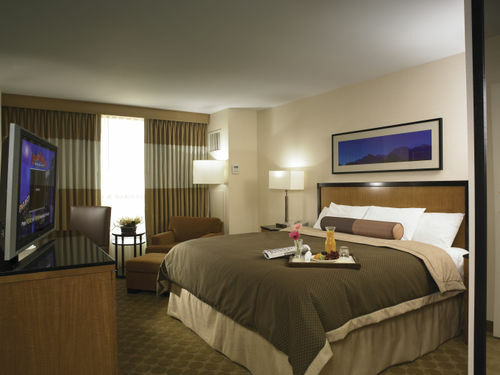 As the name implies, these rooms are outfitted with the best that hospitality has to offer. One look at the room’s accommodations and you know you’re going to have issues leaving it each day. Light-wood furniture helps to brighten up the place and give it a comforting glow. At the top of Palace Station’s rooms are the Suites. 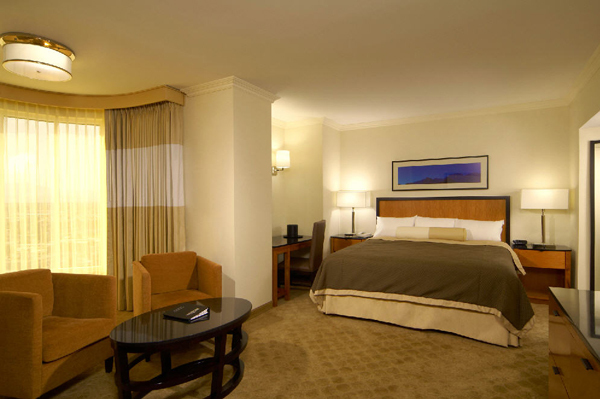 Still priced at seemingly discounted rates, the Suites are the epitome of comfort. Carrying over the look of the lighter furniture of the Luxury Tower Rooms, the Suites offer more square footage for an additional living space complete with couch and wall-mounted flat screen television. Bay windows near a small sitting area allow for breathtaking views of the surrounding sites. 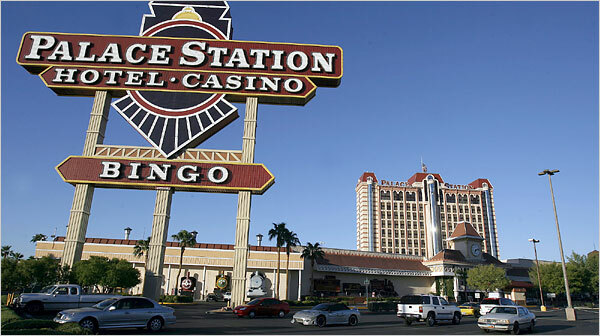 As with many of the Station Casino properties, Palace Station offers highly rated entertainment. Making the mock train station his home is classic comedian Louie Anderson, who performs at the aptly named Louie Anderson Theater. 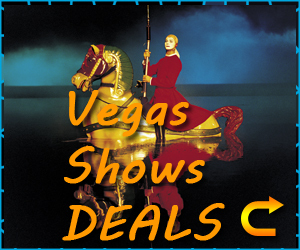 Tickets for Louie LOL are sold regularly at unbeatable prices. After your “laugh out loud” experience with Louie, Palace Station offers several small retreats where you can order food and beverages late in the evening. Jack’s bar, opening until 2 a.m. on the weekends, is a relaxing establishment that is home to nightly live musical performances. A day at any resort hotel isn’t complete without a hefty selection of dining establishments. At Palace Station, you’ll get the chance to choose between Broiler Steak & Seafood, Cabo Mexican restaurant, and the Station Casino’s staple buffet and café. The Grand Café is the perfect spot to find an array of affordable dining options at any time of day. At the Feast Buffet, no matter what delicacy you’re looking for, there is a station for you. Palace Station may not have the look that casinos on the Strip have, but the effort not put into design clearly went into execution. Top rated amenities, must-see entertainment, and, of course, two resort-style pools make Palace Station the perfect alternative to those wishing to experience something other then the Strip.